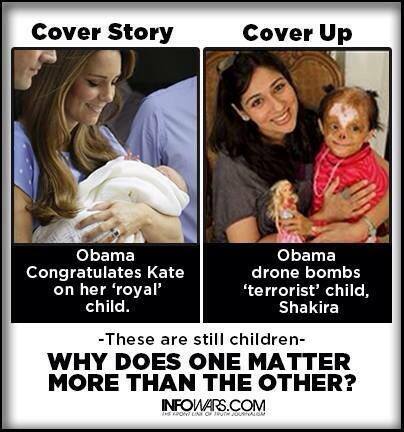 innocent | where is the international outcry? It was announced on July 22 that William’s has given birth to a baby boy. The baby was born at 4:24 p.m. and weighed 8 pounds 6 ounces. 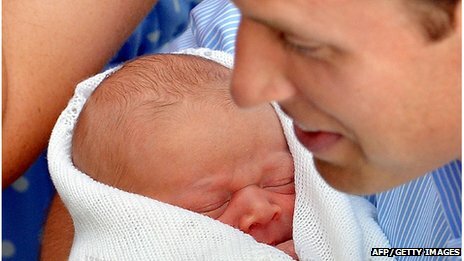 The infant will become third in line for the British throne after Prince Charles and William. 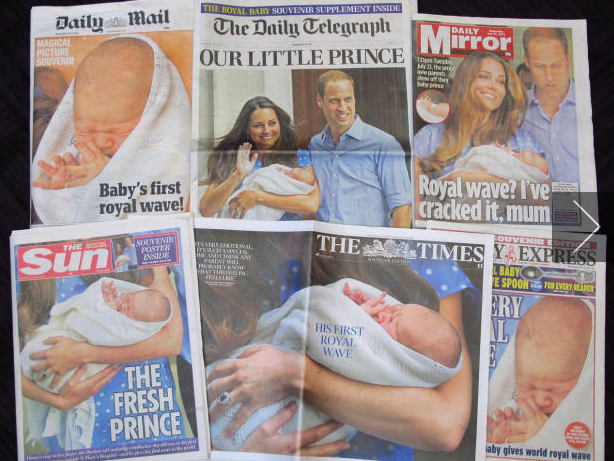 News of the royal baby has been everywhere as it dominates the headlines around the world. headlining the news of the birth of a son to Prince William and Kate, the Duke and Duchess of Cambridge. However, this widespread coverage took place in a time when the Syria,Bahrain,Myanmar,Iraq,Africa etc nations have been witnessing death and destruction. Now as those who say they support freedom and democracy show more and more of their terroristic roots.much of the western leaders still remain silent. Which one is important to you? 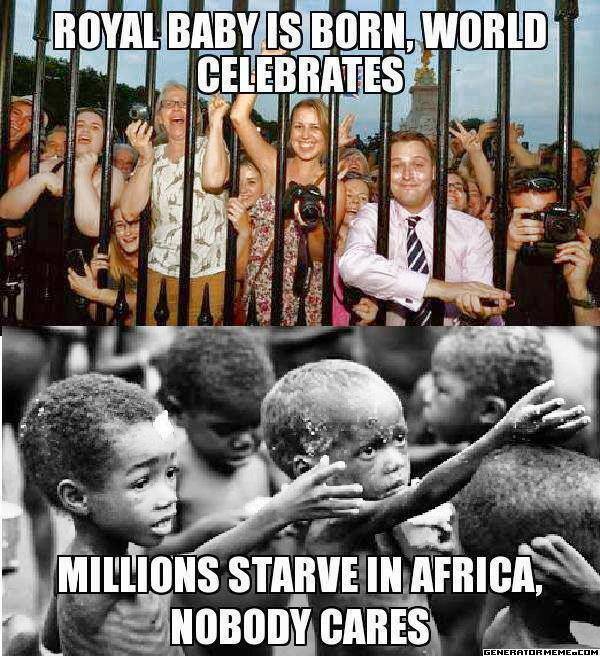 Britain’s royal baby or ALL the innocent oppressed children of Syria,Bahrain,Myanmar(Burma),Palestine,Iraq and etc.